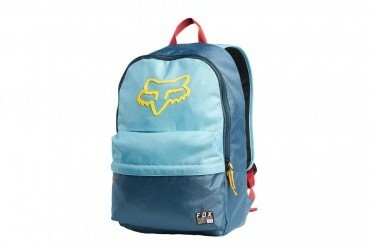 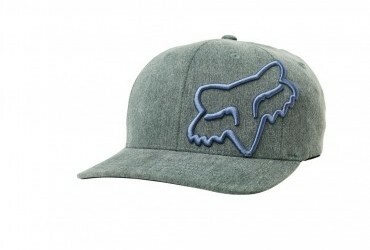 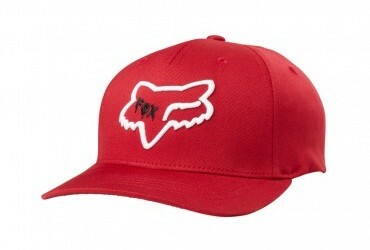 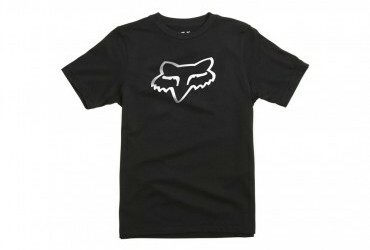 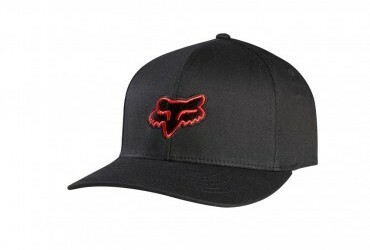 Fox casual clothing for the coolest kids in the paddock. 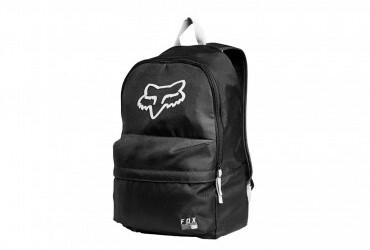 This kit features printed and embroidered Fox Racing logos, the finest quality materials and construction, and comes in the full range of youth sizes. 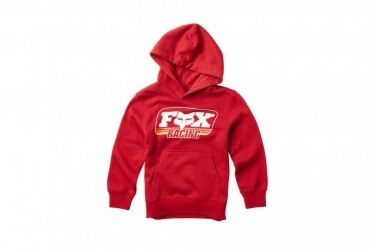 We’ve got kids Fox hoodies, t-shirts, and a choice of caps available for the next generation of racers.